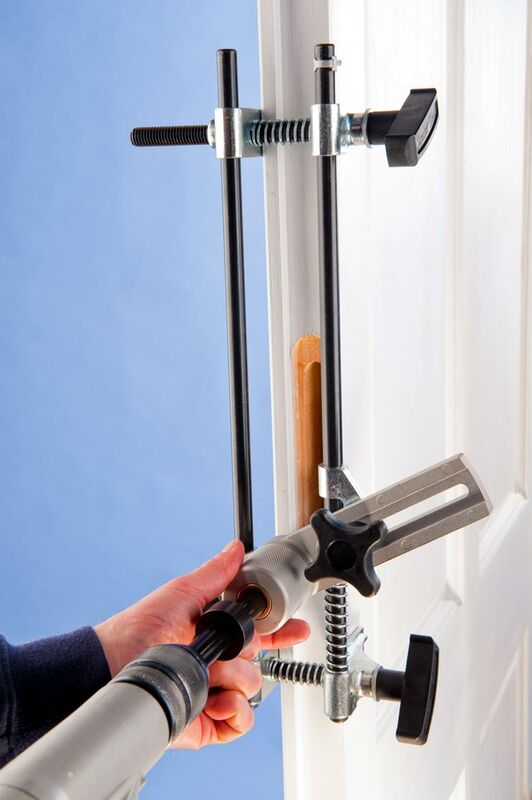 The DBB Morticer is available worldwide through our network of distributors. They will be able to answer any of your questions regarding performance, sizes, cost and availability. If however you would like to read about our product, in a printed form, please feel free to download the two items for your immediate use. Each page on the PDF is an A5 size. For your convenience the document has been configured to print out as single pages. If you would prefer a downloadable version of our DBB Morticer, 6 page, A5 leaflet, please click here. If you would like a downloadable version of our illustrated, DBB Morticer, Instruction Manual, please click here.